All week I've been working through ideas from my sketchbook. However, I've hit a wall on the next one. 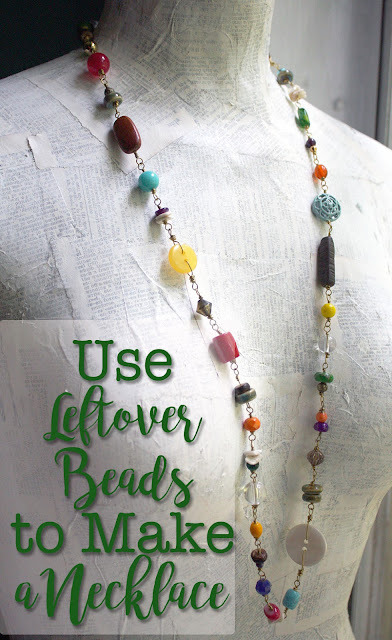 With that roadblock, I turned to the Jewelry Making Mojo Challenge from Heather at Humblebeads and pulled out some of the bead soup and other flotsam littering my space for a bit of a break. As such, this is my contribution for Bead Table Wednesday. 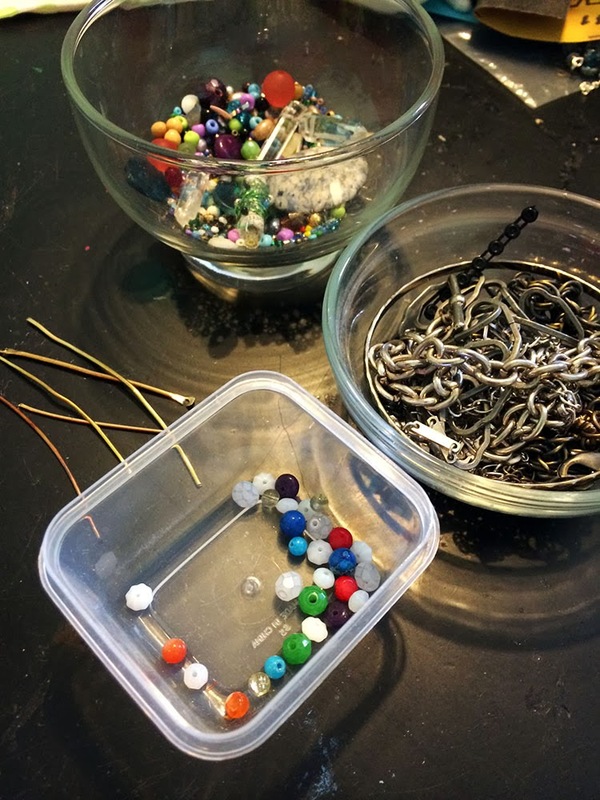 Now I just need to figure out what to do with these miscellaneous beads, wire bits, and pieces of chain. Part of the mojo challenge is to not over-think the design. Ha! I'll work on that. 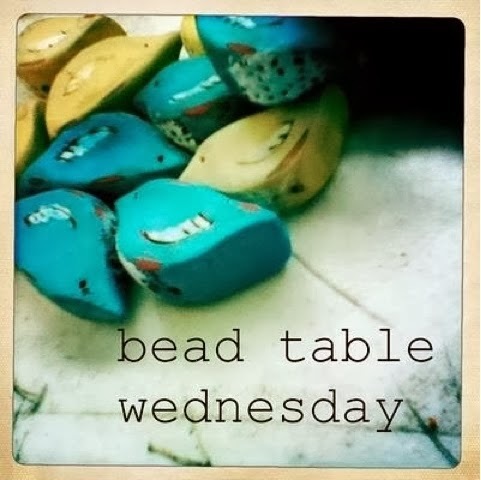 So what's on your Bead Table this Wednesday? Lots of goodies there to play with. I know you will come up with something amazing! Thanks for the reminder for Heather's challenge. I'm trying to play along as much as I can because I need that little nudge. Looks like a good soup! Can't wait to see what you do. You always surprise me with a beautiful new pattern that is so distinctively you! 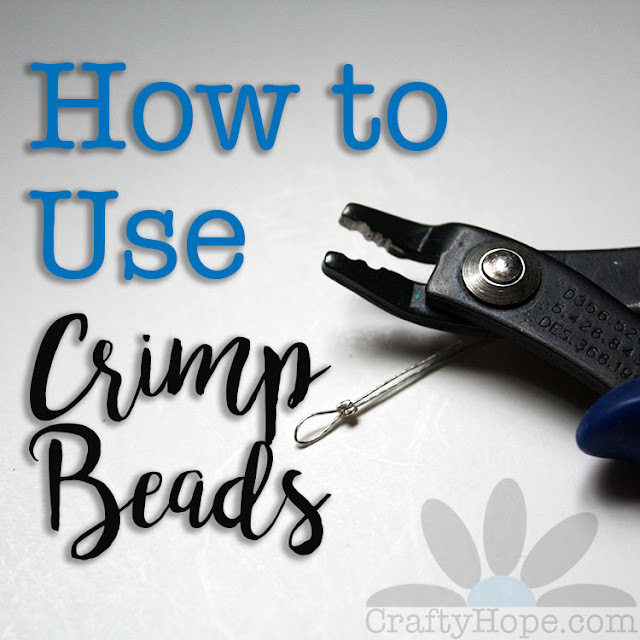 Cynthia - It's way more seed beads than I care to think about and hasn't progressed very far. Though, I have gotten a few items made and have a few more ideas. I need to get on the ball and start knocking more out. I know I'm totally over-thinking this. Dang!